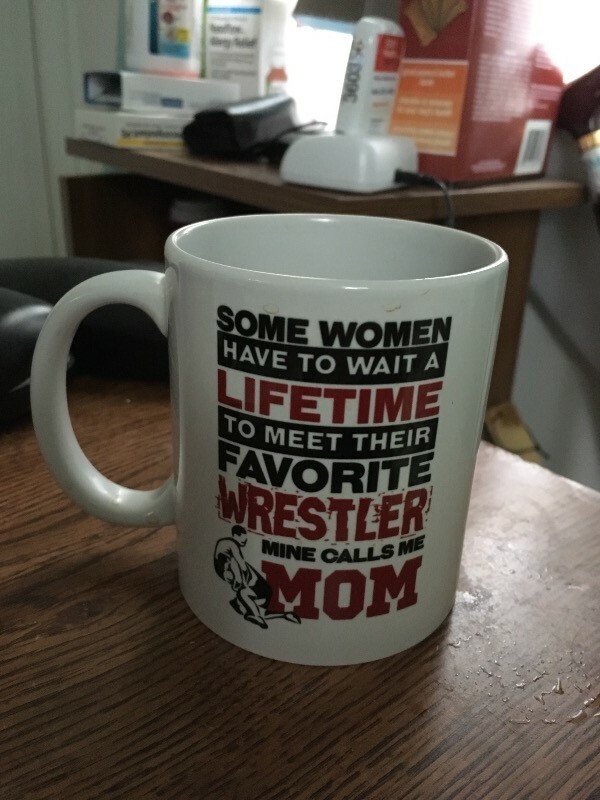 The perfect mug for any proud wrestler raisin' dad. Order yours today! Makes a great gift! Take advantage of our Low Flat Rate Shipping - order 2 or more and save. Favorite Wrestler - Mine Calls Me Dad - Mug has a rating of 4.69 stars based on 13 reviews. I would buy from you again. I love the mugs. This was an excellent item. I definitely will purchase from you guys again. Ordered for the first time and will definitely be back!